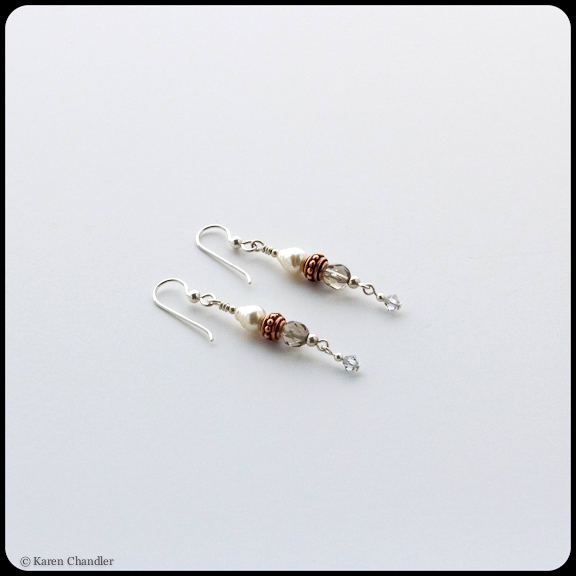 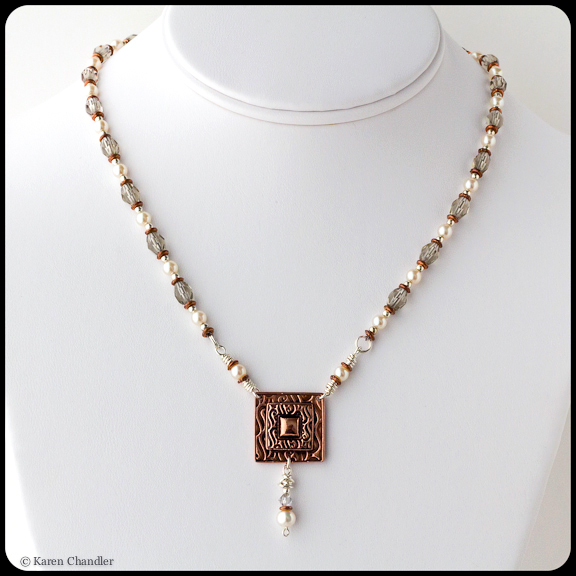 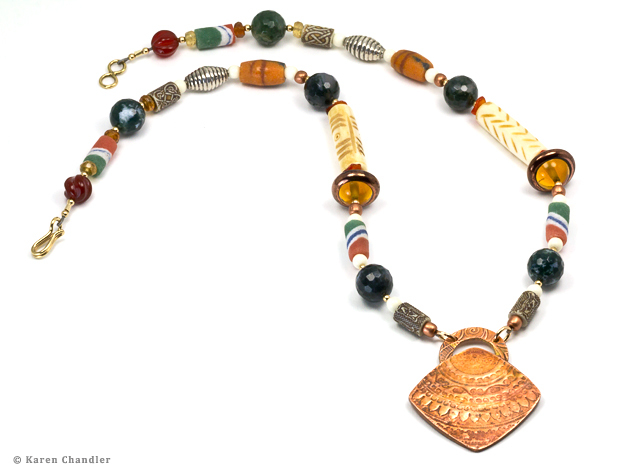 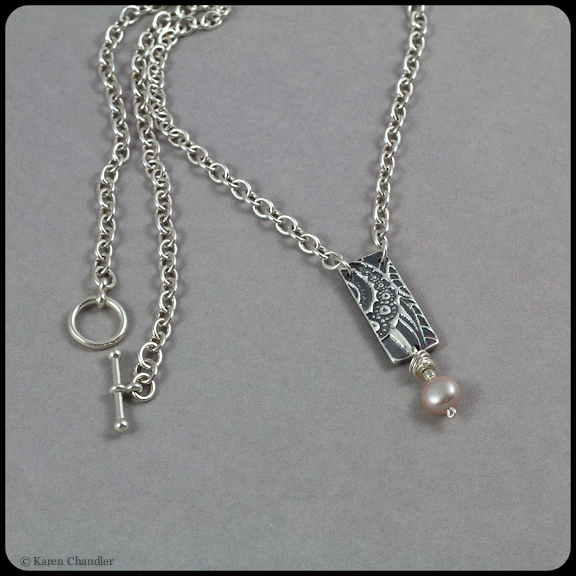 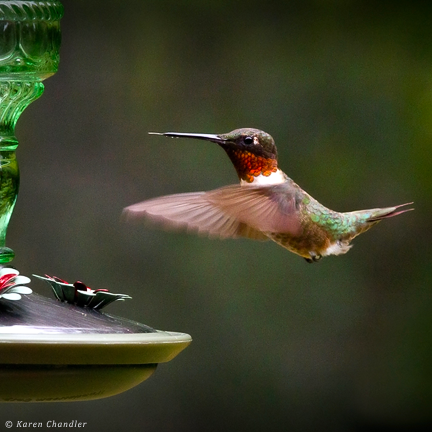 Karen Chandler Art Jewelry | Handcrafted metal clay jewelry featuring fine silver, copper, bronze. 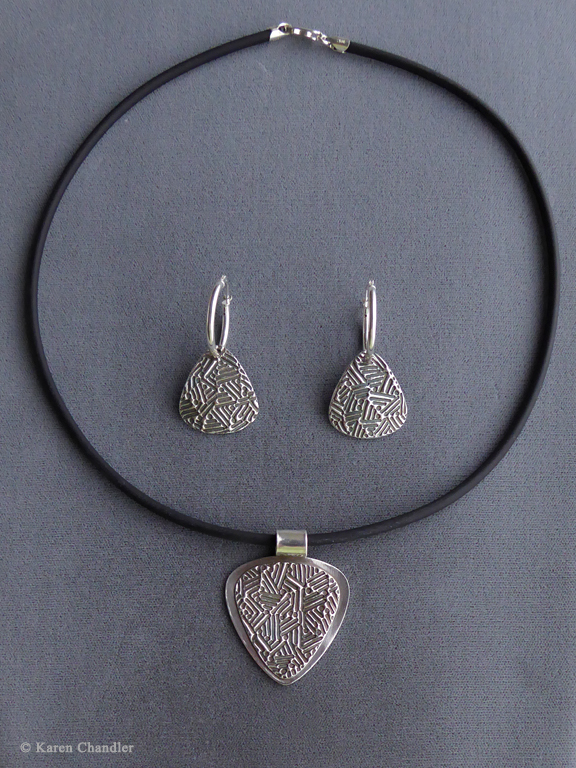 Fine silver earrings and pendants handcrafted from silver metal clay. 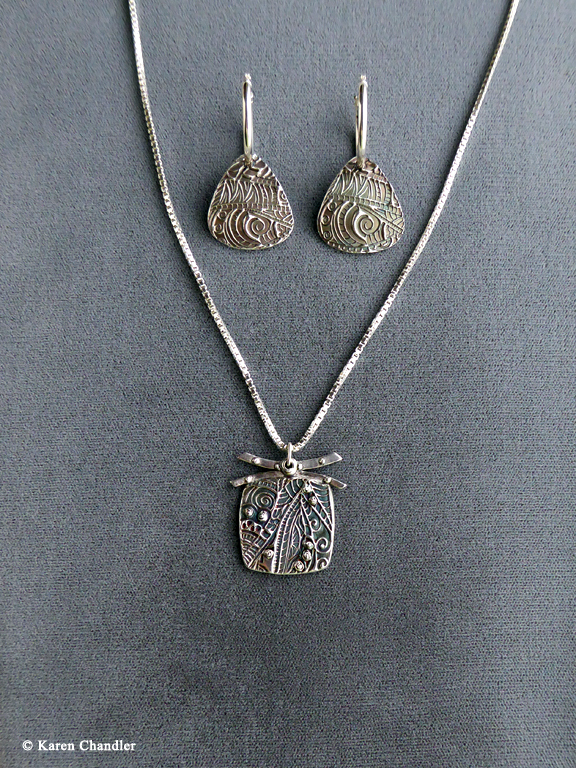 Though difficult to see in the photos, I polished all pieces to a beautiful shine!